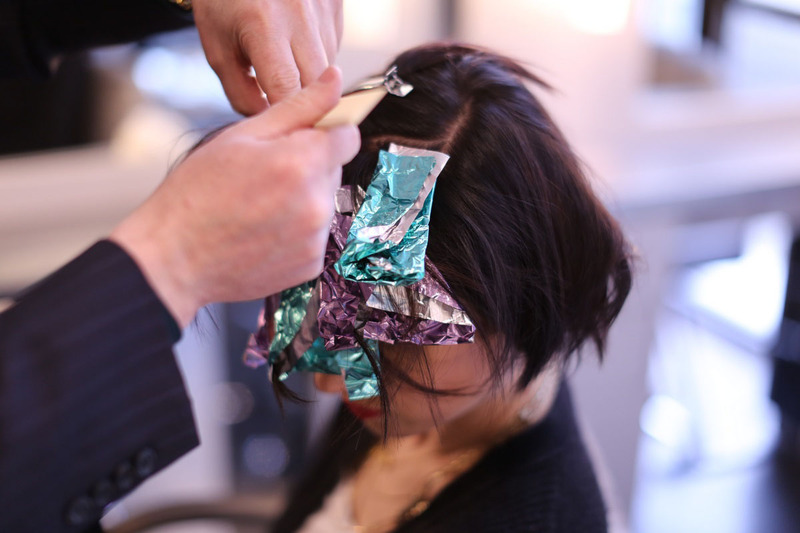 Here at Agnes O each of our Colorists are true artists, both creatively talented and detail oriented. Our colorists provide unparalleled service and achieve the luminous, multi-dimensional color you have always dreamed of. Our long-lasting luxury blowdrys leave your hair soft to the touch and full of volume. 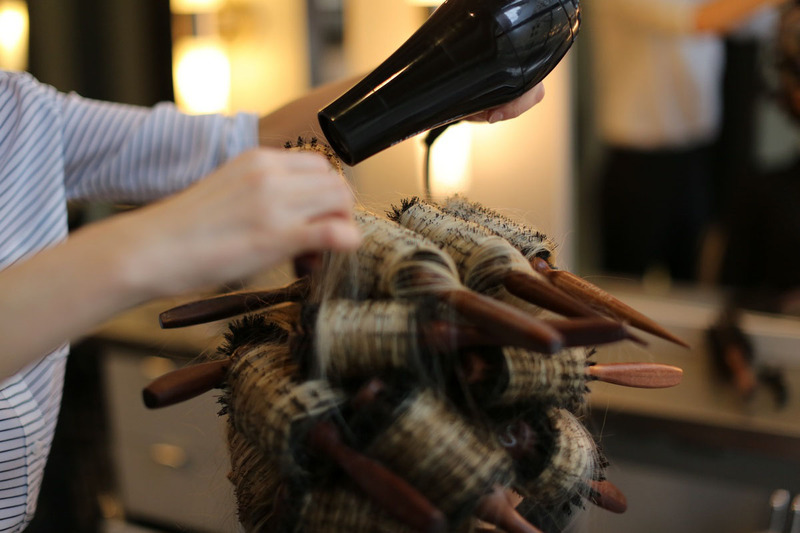 Our stylists exert expert techniques resulting in a blowdry that exceeds expectations. Whether you are headed to a meeting, party or gala our team will finish your locks with the perfect style. 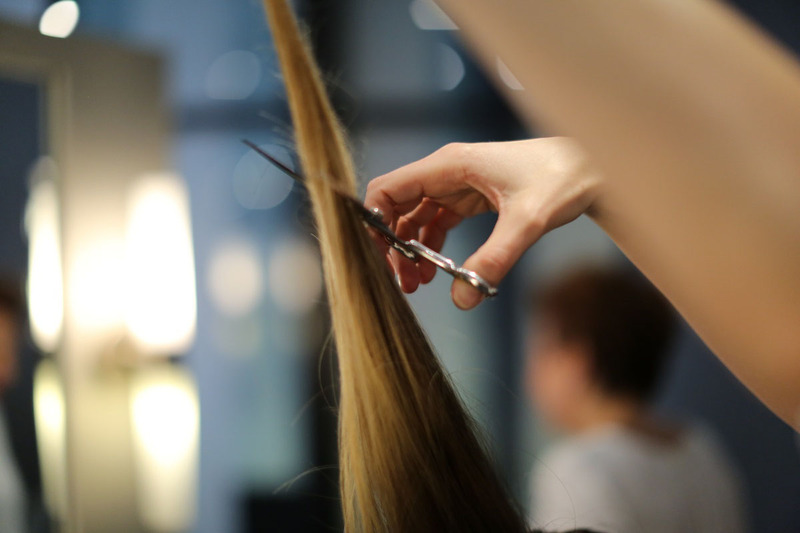 Established in the fall of 2011 in Chicago’s Gold Coast, the carefully assembled team at Agnes O. shares the common goal of providing our clients with the best hair care, makeup, and derma spa treatments to help them look and feel their best. Agnes O. embodies sophistication, glamour and beauty. Agnes O. Hair Design & Derma Spa is bringing the future of this industry to Chicago. Want to get the inside scoop on upcoming specials, receive the heads up on new products, & learn tips and tricks like the pros? Like us, Follow us, Tweet us, Pin with us, Connect with us, and Instagram with us! Our technically advanced and uniquely creative team members are here to help bring to life the cut, color, style, skin, and makeup looks you have always dreamed of.